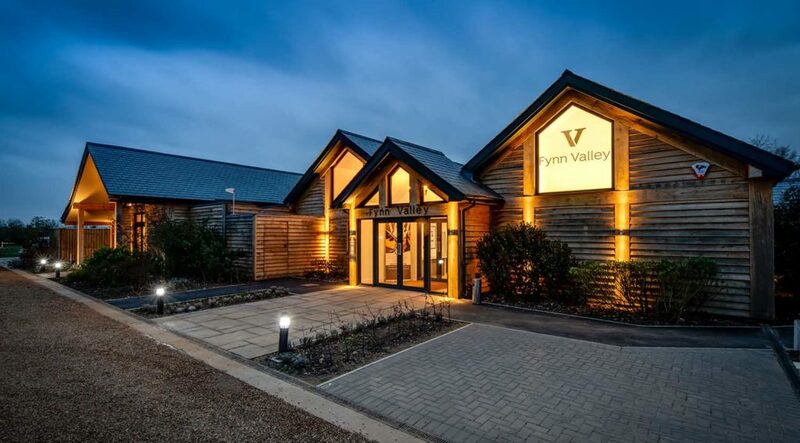 Fynn Valley Golf Club, named England Golf’s Most Welcoming Golf Club 2017 – is set in the rolling countryside of rural Suffolk in Witnesham, near Ipswich. 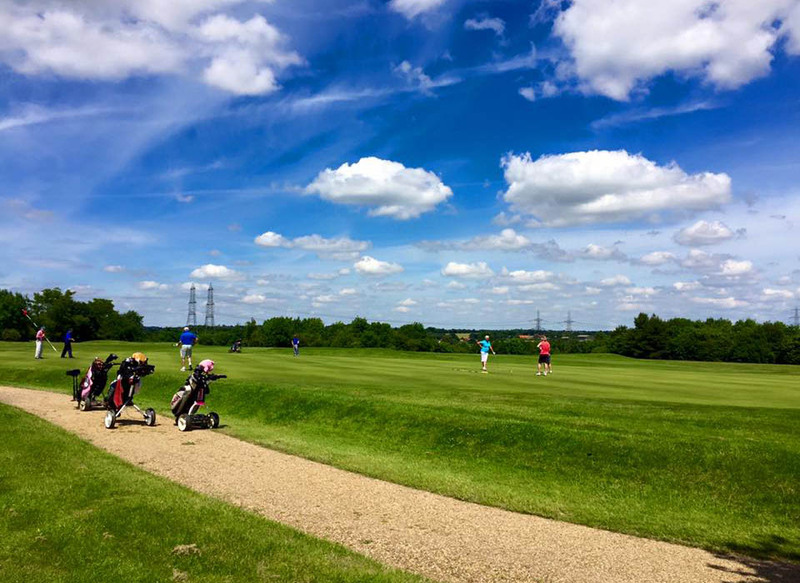 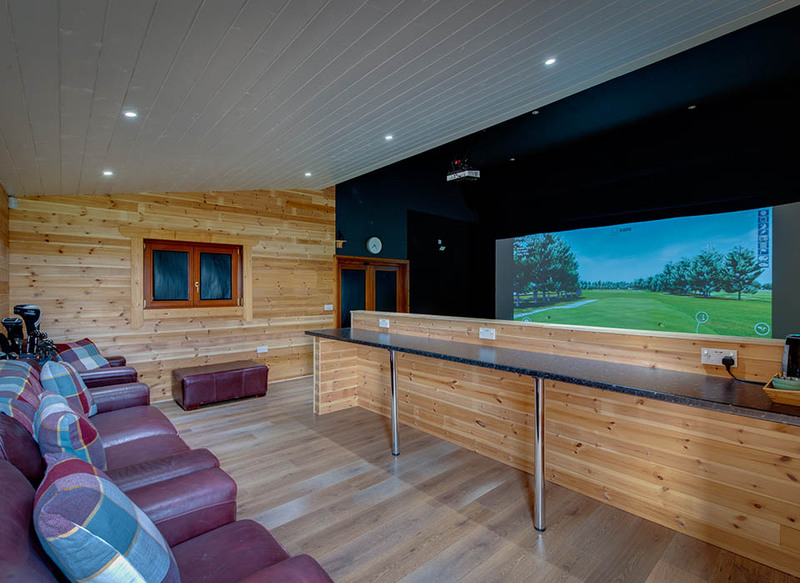 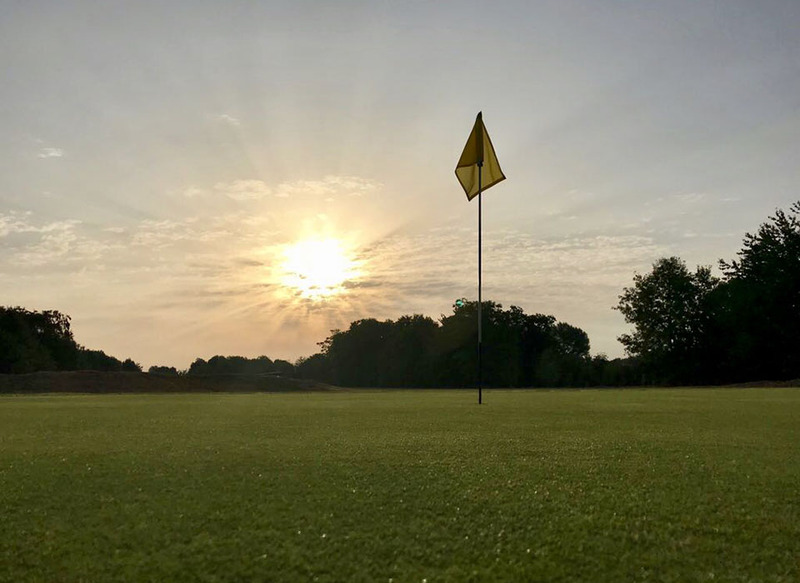 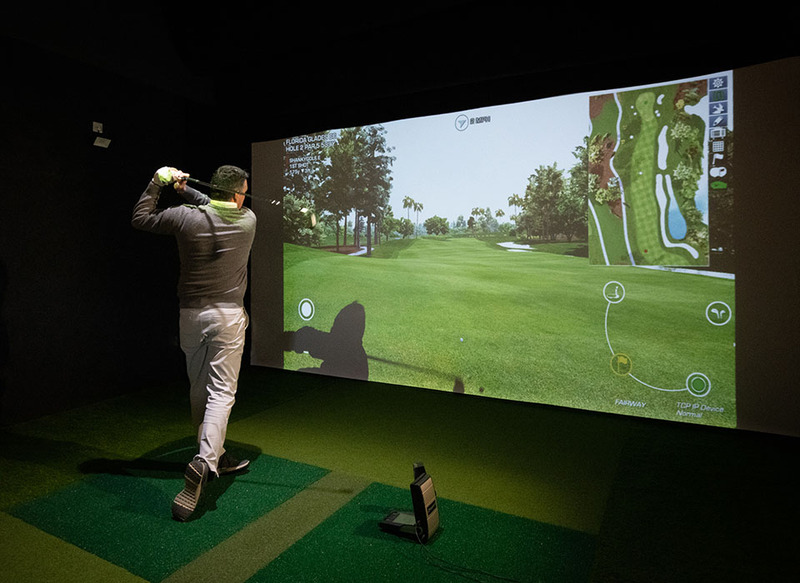 A friendly, family-run Club, where both members and visitors can enjoy the extensive golfing facilities as well as the thriving social side of the game. 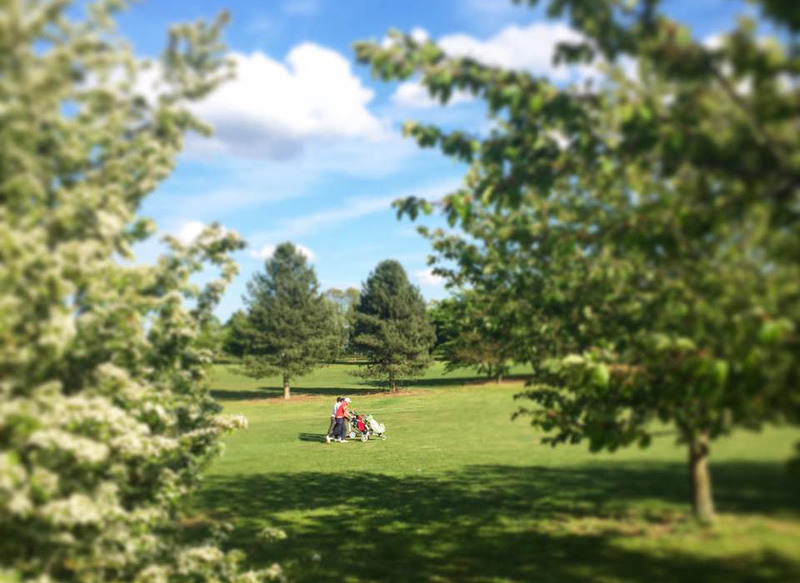 If you fancy something a bit different, why not try out a game of Footgolf?